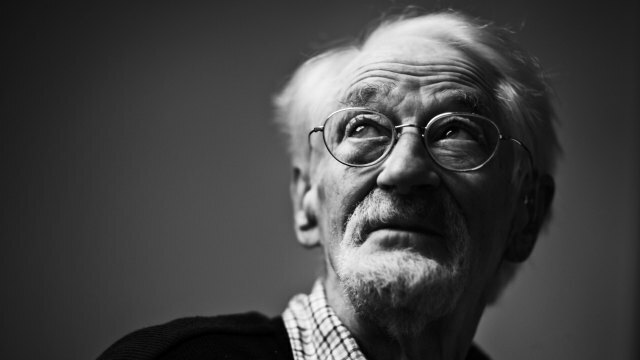 Jens Christian SkouPHOTO: AARHUS UNIVERSITYJens Christian Skou, who earned a Nobel Prize for Chemistry in 1997 for his discovery of the sodium-potassium pump in cell membranes, died yesterday (May 28). He was 99 years old. Skou was born in Denmark in 1918. He earned his medical degree from the University of Copenhagen in 1944. 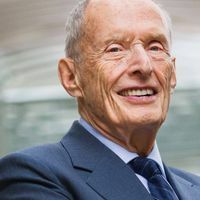 Working as a surgeon, Skou became interested in the mechanism of action of anesthetics and joined Aarhus University in 1947 to conduct research as a graduate student. 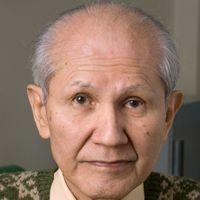 There, “I got so interested in doing scientific work that I decided to continue and give up surgery,” Skou wrote in his autobiography for the Nobel Prize. Skou’s study of anesthetics brought him to the discovery of the sodium-potassium pump—an enzyme that moves ions across the cell membrane. “When I claimed that an enzyme could transport ions, people said I was talking nonsense. I would never have been given the funding to investigate this under the current system,” Skou said in an interview in 2008, according to an obituary on Aarhus University’s website. 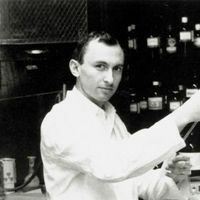 In 1963, Skou became chair of the Institute of Physiology at Aarhus, which he expanded from four researchers to two dozen within a few years. He continued to work on membrane physiology and the details of the pump. 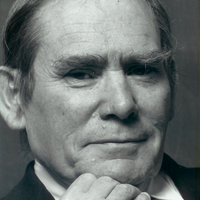 After Skou retired in 1988, he learned programming and kept up his study of the sodium-potassium pump through computer modeling. “Skou has given the basic inspiration to a large field of research,” Poul Nissen, a professor at Aarhus University, tells Videnskab.dk (translated from Danish by Google Translate). Skou is survived by his wife, daughters, and grandchildren.